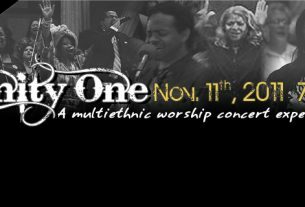 This song is from Lamb Music Ministry and will be shared at Unity One. It is The Lord’s Prayer. Lamb Music Ministry is a ministry based in California that serves Chinese speaking congregations and individuals in worship training.